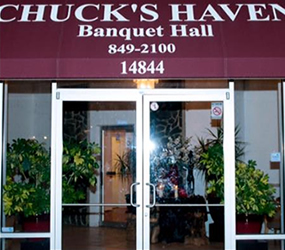 Chuck's Haven is a beautiful place to celebrate your next event. Whether it is a wedding, baby/bridal shower, reunion or a funeral luncheon, come and we will make it a memorable day for you and your guests. You will love our family friendly environment. 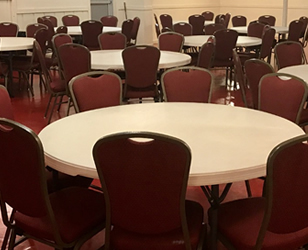 Our Banquet Halls are available for all your special events at an affordable price. We have ample parking in a secure and accessible area of Chicago South Suburbs. Relax and enjoy the hospitality of Chucks Haven!